Here’s Joe Balden. He’s a Board Member, volunteer at the cemetery and a tree guy. 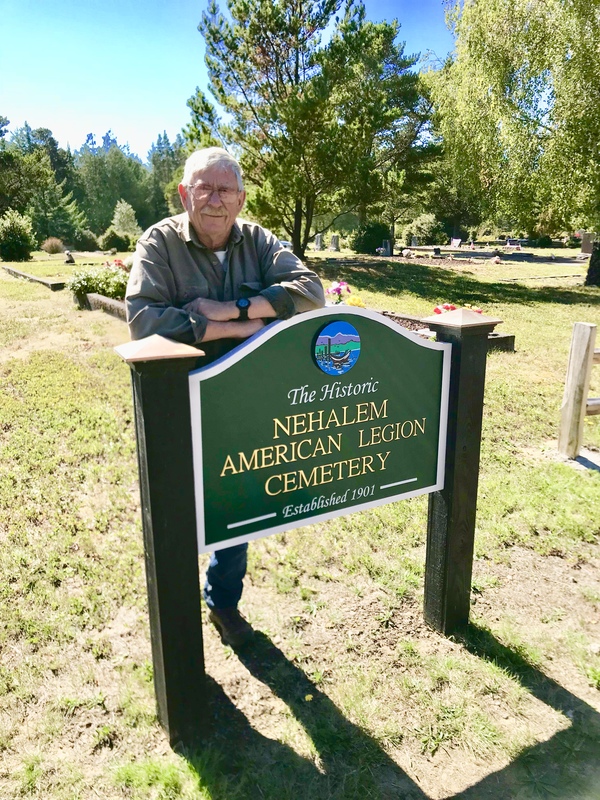 Joe is helping to plant rhodies and trees at the Nehalem American Legion Cemetery. You can help too by sponsoring a planting for $25. For more information contact us today.